The Pines family comes across 피카츄. Two of my 가장 좋아하는 TV shows in one picture. 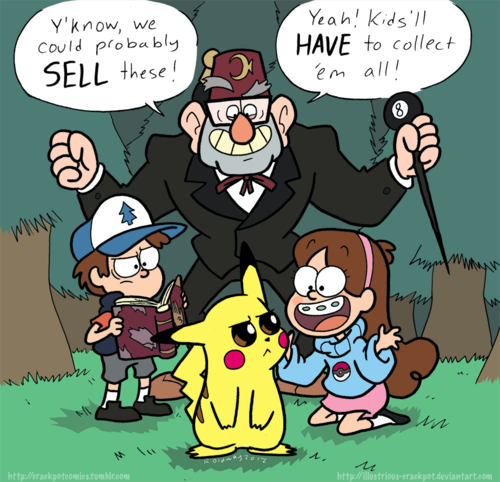 I like Gravity Falls a lot and I just 사랑 Pokemon. 피카츄 doesn't look too happy, in fact he looks annoyed to me. Watch out 또는 he'll shock 당신 with Thunderbolt.. HD Wallpaper and background images in the 디퍼와 메이블의 미스테리 모험 club tagged: photo. Two of my 가장 좋아하는 TV shows in one picture. 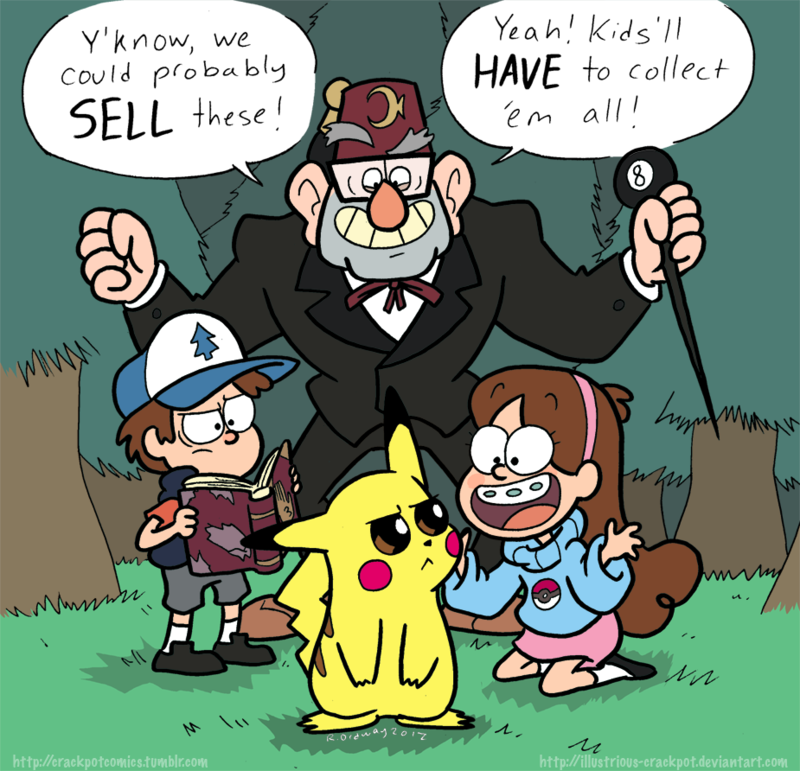 I like Gravity Falls a lot and I just 사랑 Pokemon. 피카츄 doesn't look too happy, in fact he looks annoyed to me. Watch out 또는 he'll shock 당신 with Thunderbolt.